Eliminate keys and enhance the security of your office files and valuables. SYNOTAG RFID Cabinet Locks bring immediate security to your office or home cabinets, desk drawers or medicine cabinets. 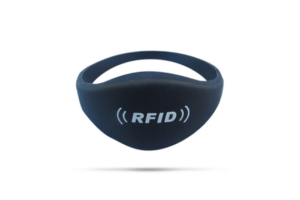 Pair our RFID cabinet locks with one of our RFID wristbands, card or key fobs for a turnkey RFID cabinet security solution. Control who can access your cabinets, drawers or storage areas in your office and at home. Fast and easy to install. 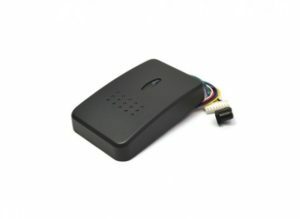 Our RFID cabinet locks are battery operated and do not require wiring. 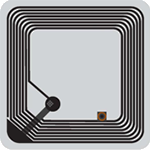 Our RFID cards, wristbands and key fobs all function seamlessly with our cabinet locks.